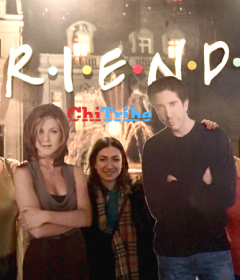 ChiTribe Co-Founder Rebecca Schwab participated in the most recent Community Connect Women’s Entrepreneurial Fellowship Cohort and presented about ChiTribe. Many have been wondering our mission, our pitch, do we have a calendar? WTF is ChiTribe. We are the rising tide that aims to raise all Jewish organizations engagement, participation, and visibility. ChiTribe is the gateway to Jewish life in Chicago, not the gatekeepers. 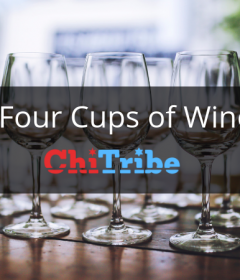 Additionally, ChiTribe’s recent development and this presentation would not be possible without the support and resources from Community Connect. Community Connect’s focus is in the areas of vision, strategy, leadership development, marketing, fundraising, and event management, and this fellowship included seven amazing organizations all founded by women trying to make a difference. We aim to make it easier and accessible to get involved with the community you are looking for. We need your help: in need of writing collaborators and much more! 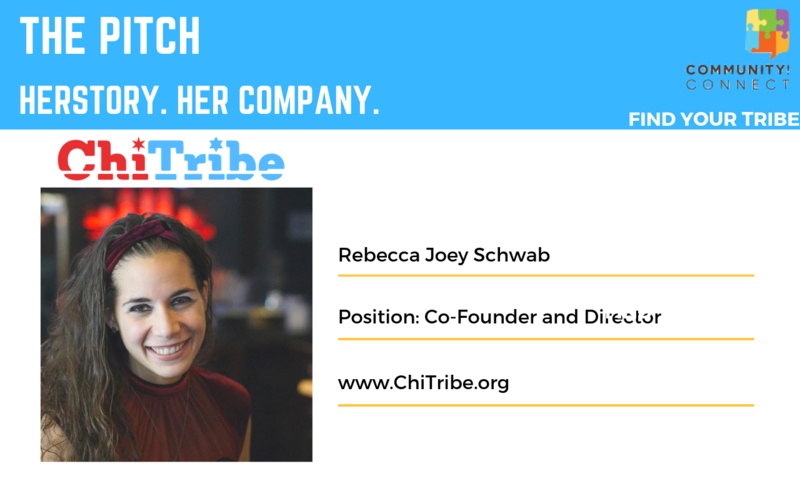 Learn more about Jewish Women in Business from Becky Adelberg, founder of Community Connect and on the core ChiTribe team. Becky wrote an article about this opportunity and is an amazing coach to help make your business a reality.